The pregnancy period is full of concerns about the foods you eat. It all affects the baby, so a mom should keep this in mind. But when pregnancy is over, the next period comes that is no less important in terms of nutrition. After childbirth, the woman starts breastfeeding so she should always be careful about the foods consumed at this time. It is better to avoid some products because they may undermine the health and wellbeing of the little one. The main thing is the established schedule for having meals. A new mom should eat regularly to provide consistent nutrition for her baby. Only regular meals guarantee a sufficient amount of breastmilk she will produce. 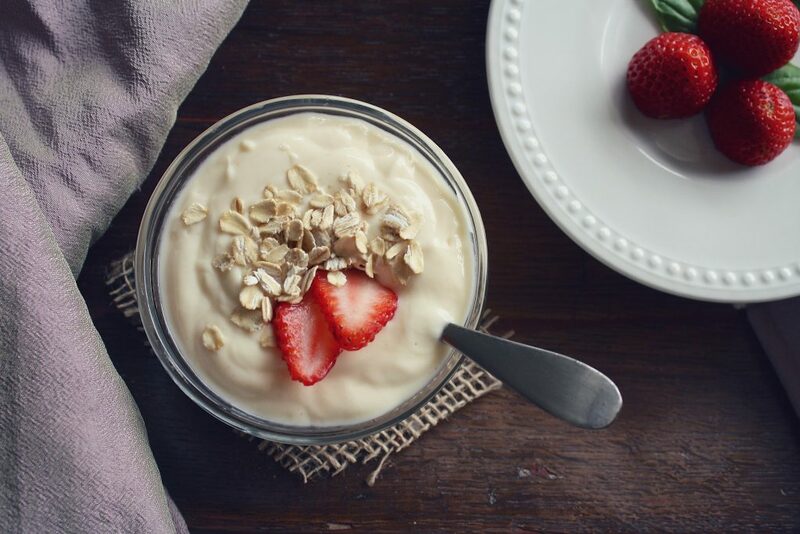 The main task of a breastfeeding mother is to select healthy foods only and watch for possible reactions of intolerance of the baby (such as a rash or severe colics, for example) if the product is questionable. A new mother should also be especially cautious about the following foods that entered the list below. It’s not necessary to cut them out of your diet altogether, but it is highly recommended to cut their intake down. 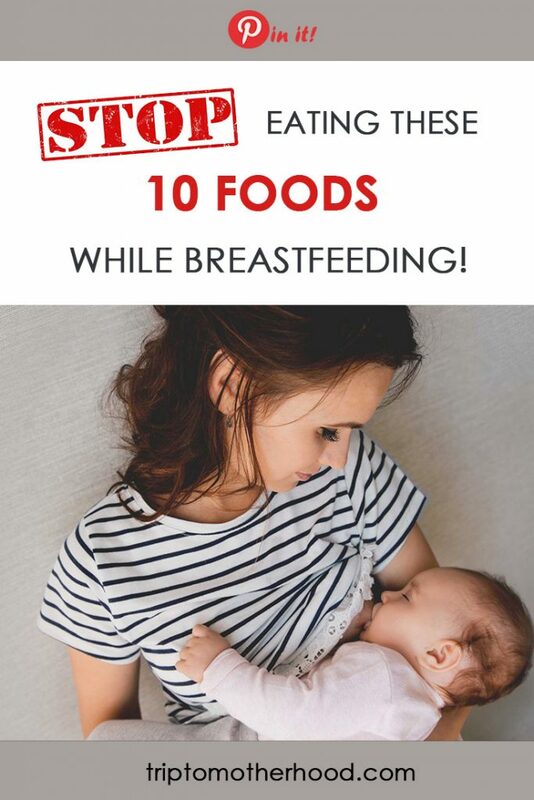 You may keep having these foods if your baby doesn’t show any adverse reactions to it, however, lowering the amount of these products on a daily basis would be beneficial for both a mom and a baby. If you’re just stepped on your breastfeeding journey and haven’t figured out what things you can eat yet, I wrote a comprehensive guide for a perfect breastfeeding diet. I highly recommend you to study it thoroughly. There are many nuances about dieting and food intolerances (also the baby’s colics!) every new mom wished she had known sooner. 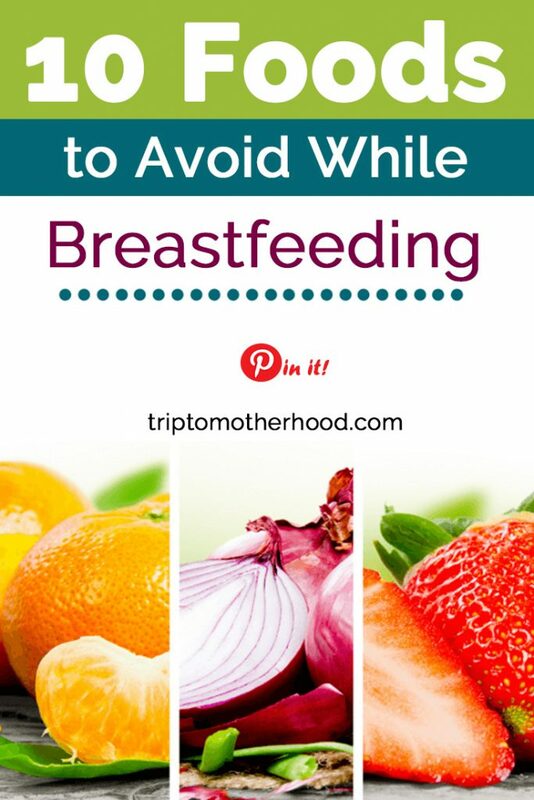 So, here’s the list of foods to avoid while breastfeeding. Coffee can be highly demanded among people who do not get enough sleep just like new moms. For this reason, they often need coffee. 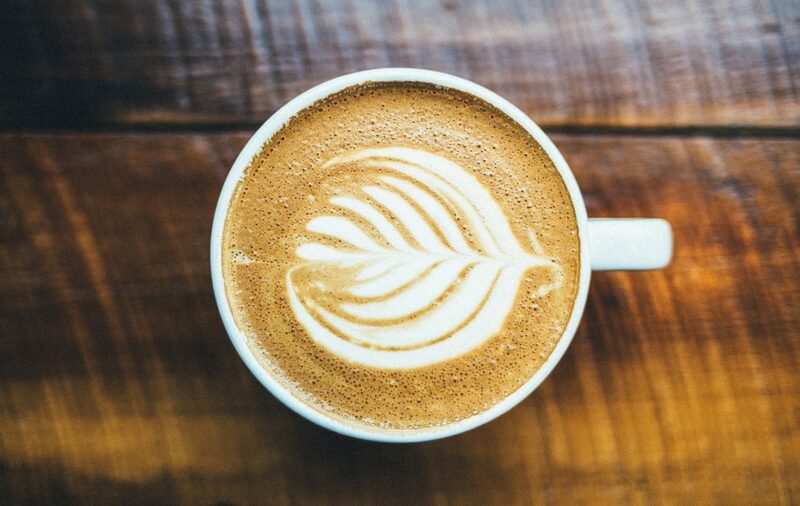 If the goal is to stay alert, the caffeine contained in coffee can help but you should take into consideration that your baby gets it through breastmilk as well. It means that the baby may have troubles falling asleep. If you can’t help drinking coffee, choose the right time for it, for instance, after putting your baby to sleep, so you can relax at this time with a cup of coffee. 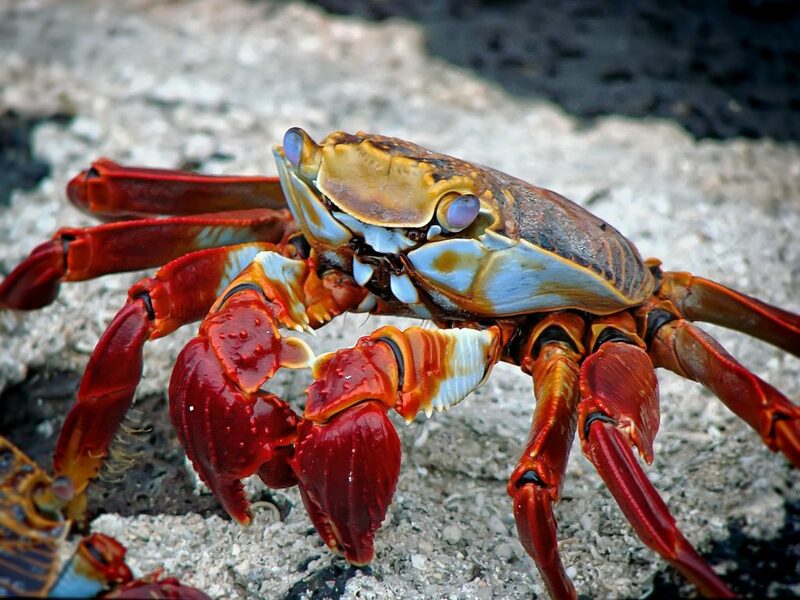 Seafood is very healthy for pregnant and breastfeeding mothers. However, it is important to select the right types of it. There are some kinds of fish and seafood that include high amounts of mercury, which is found later in baby’s milk. It is not necessary to exclude chocolate from the menu, but you should remember about the caffeine contained in it. Besides, breastfeeding moms point out that it affects the baby’s poop. 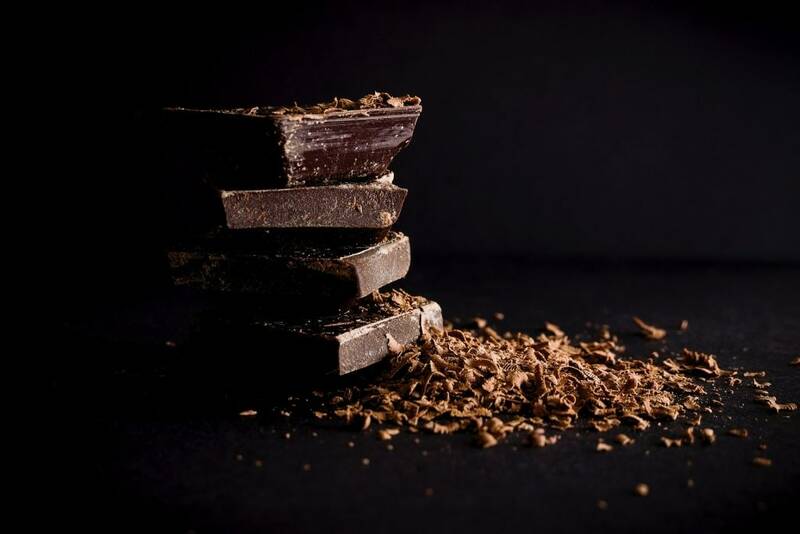 Chocolate is a natural laxative, which promotes loose bowel movements. If you notice it in a baby, it is better to reduce the amount of chocolate in your diet to the minimum. 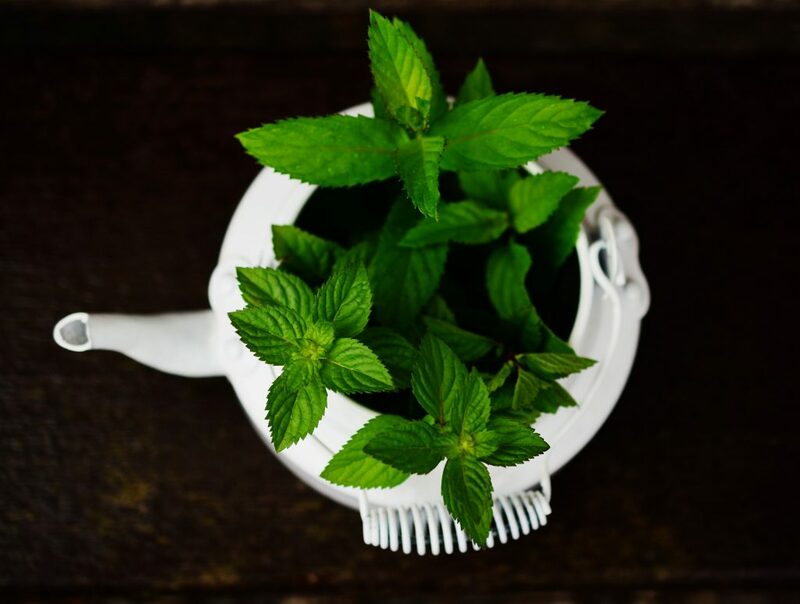 The herbs are irreplaceable in cuisine, but you should be careful about the effects they produce. 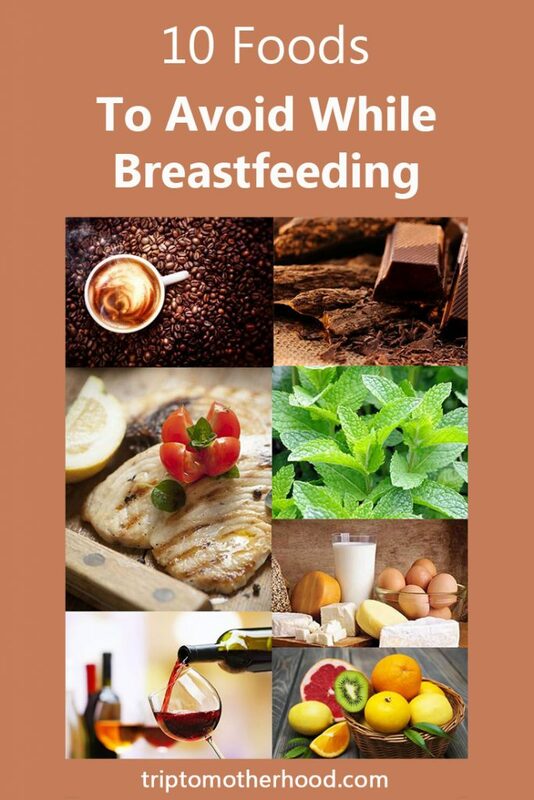 For example, there are herbs which may decrease your breast milk supply. To be more specific, I’m talking about peppermint and parsley. Usually, they do not work in small amounts, so nothing serious can occur. However, you should always remember about the side effect of lowering milk supply and just control yourself to avoid negative consequences when there is not enough milk for your baby. Exclude milk from your menu if the baby reacts to it. The symptoms vary from undesirable skin conditions to sleep issues. The mother will have to stick to a dairy free menu for several weeks to determine the cause. If dairy is to blame for health issues in a baby, you will probably have to stay on a dairy free diet as long as you breastfeed your baby. Gluten intolerance is not a rare condition among the babies. The symptoms include the bloody poop and stomach pain. Gluten contained in wheat foods so a breastfeeding mom has to exclude the wheat products from her menu. 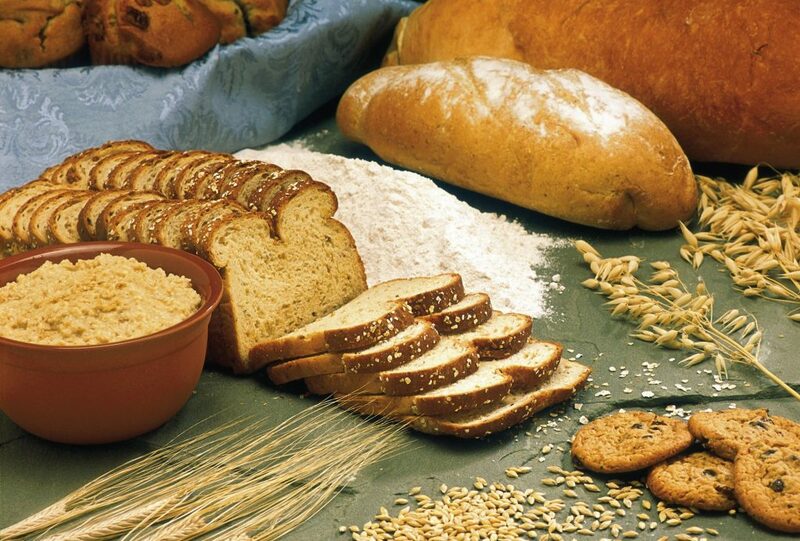 It is necessary to make sure first that the problem was caused by gluten. If it is really so, then the mother will have to stick to gluten-free diet. It is better to introduce foods with gluten later to the diet to see the reaction of the baby and then act accordingly. Though this is evident, I still added this point to the list. The negative effects of alcohol are obvious. It penetrates into the breastmilk, consequently, to the baby’s food. 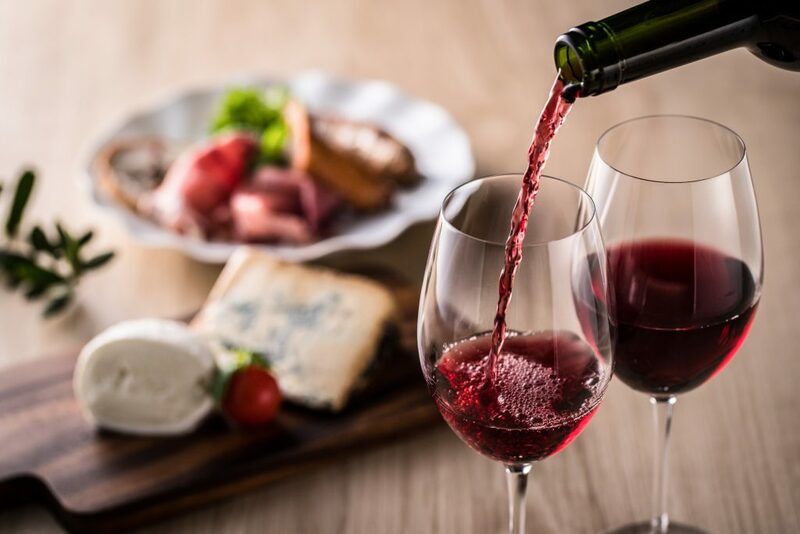 If you still occasionally drink some alcohol, you should know that it will be metabolized in a couple of hours and you can proceed with breastfeeding. Remember the rule: if you’re sober enough to drive a car, you’re good to go with nursing as well. Citrus fruits are very healthy for people, but your little one is not ready to consume such foods. It is necessary to strengthen the gastrointestinal system of your baby first before introducing citrus fruits to the diet. 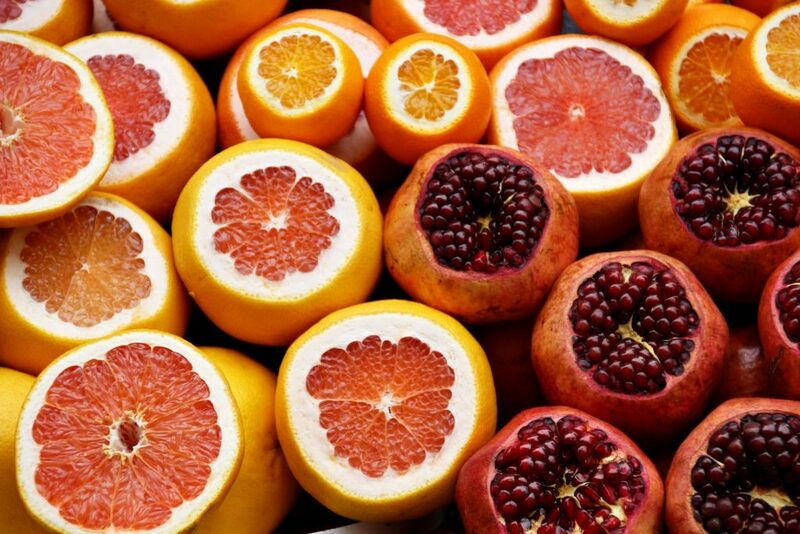 The elements contained in these fruits can have a negative effect on the baby. If you want to provide your baby with vitamin C, choose different options such as mango or pineapple. 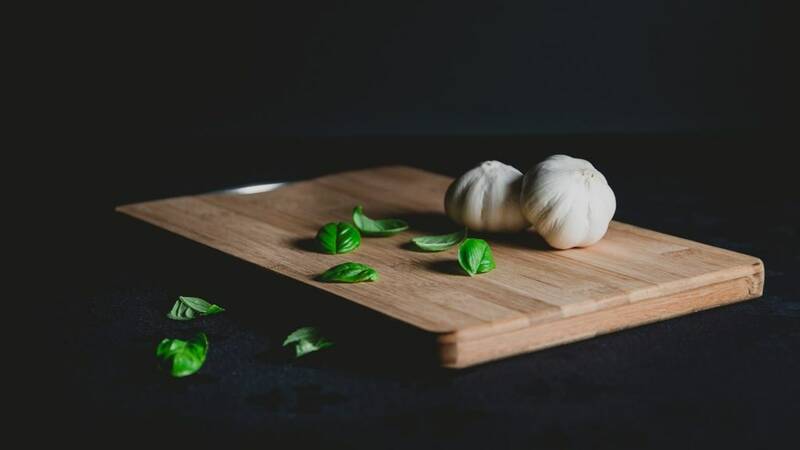 We all know that it’s a bad idea to eat garlic before a date. As it turned out, babies also do not tolerate its smell, which inevitably gets into breast milk. So if you’ve ever wondered why your baby was very hungry but refused to nurse, try to recall if you had any garlic with your lunch. 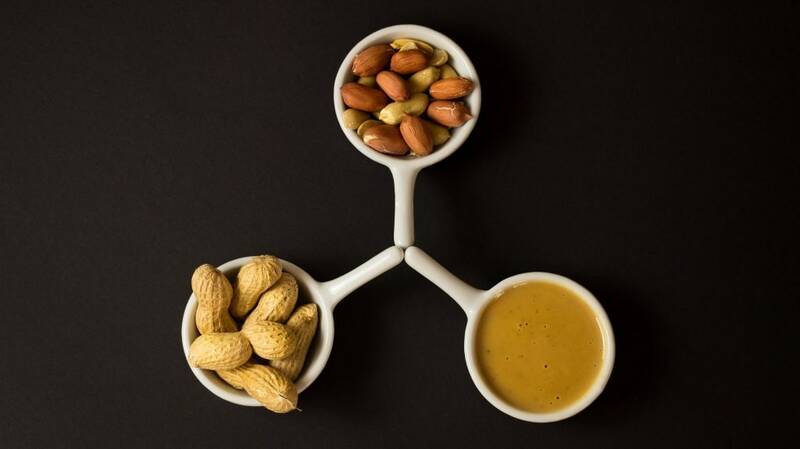 Many people are allergic to peanuts and tree nuts and even if you do not belong to this group, but somebody of your relatives does, it would be wise to exclude this product until the weaning period comes. If your family history is clear of peanut allergies, you should still be super careful when feeding your baby after eating nuts. In case the skin reactions follow, you should know that it’s highly likely caused by nuts.